LANDTECH's team of environmental professionals provide scientifically sound and environmentally sustainable project solutions for architects, homeowners, commercial developers, municipalities, schools and cultural institutions. Our team members are certified Professional Wetland Scientists, Professional Soil Scientists, Certified Ecologists and biologists. 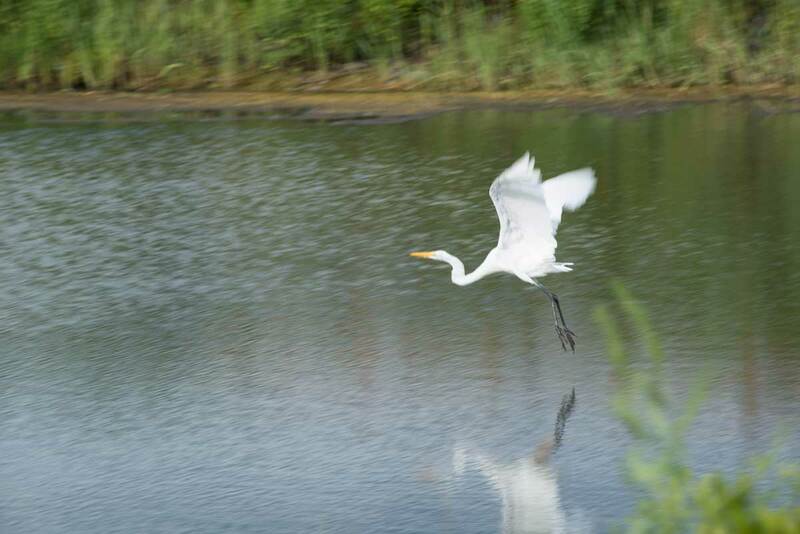 LANDTECH has overseen several phases of the environmental rehabilitation of the wetland and natural areas surrounding the MTA's new Fairfield Metro Train Station. LANDTECH provided environmental analysis and managed waterfront permitting and approvals for construction of this complex that includes docks, waterfront walkways and a private marina. A multi-year environmental project involving cleanup, replacing non-native species, developing a healthy new meadow and restoring and enhancing habitats for native wildlife. Since 1979, LANDTECH has been at the forefront of providing scientifically sound and environmentally sustainable solutions to private homeowners, developers, municipalities and other organizations. 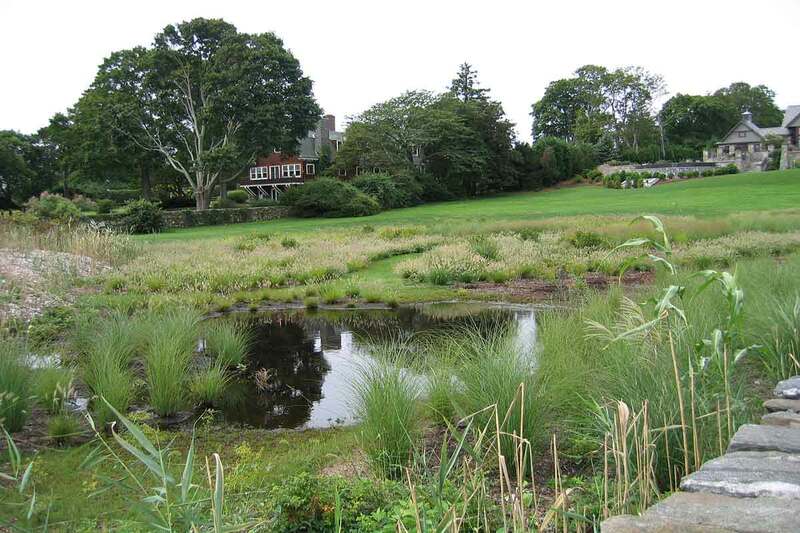 From large complex ecological projects such as restoration of coastal habitats and the creation of acres of wetlands, from simple preliminary work like soil testing to wetland delineation and permitting for homeowner site improvements, LANDTECH has a well-deserved reputation for excellence in the field of environmental science services. LANDTECH environmental professionals work constantly to be informed and educated on the most up-to-date strategies and technologies evolving around the world. This helps our clients address problems inherent in managing tidal and flood zones, stormwater pollution, wetlands creation and mitigation, erosion control and dozens of other critical environmental factors that are involved in planning and development. LandTech oversees coastal projects such as private residences, marinas and town facilities, providing evaluations, design, permitting and project oversight on waterfront residences, private marinas and docks, pedestrian bridges, seawalls, jetties and bulkheads. LANDTECH's credentialed CT Professional Soil Scientists and Professional Wetland Scientists have the specialized training and experience to delineate wetland boundaries and provide analysis pertinent to local, state and federal regulations. LANDTECH scientists are brought in to assess consult, design, and oversee long-term restoration of protected wetlands, including applications and permitting for environmentally sensitive locations. Our team provides analysis, recommendations, implementation and follow-up on projects involving tidal and flood hazard zones, stormwater treatment, wetlands preservation, mitigation and management, erosion control, and other critical factors that impact planning and development in environmentally sensitive areas.